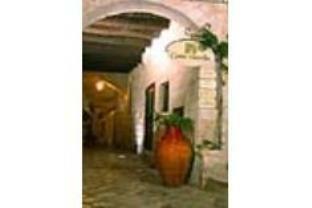 Corte Altavilla is a medieval building in Conversano's historic center. It has a roof garden that offers beautiful views, and well-designed, refurbished rooms with free Wi-Fi and wired internet. 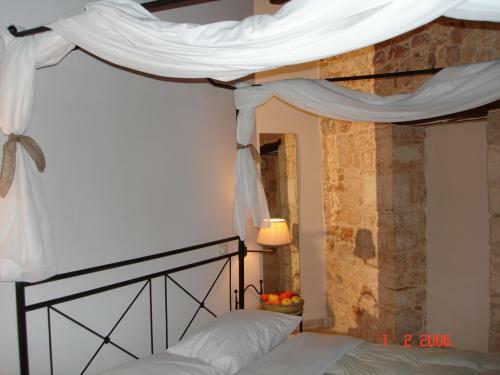 The property features the Sibilla Thermarium Spa, housed in ancient cellars. 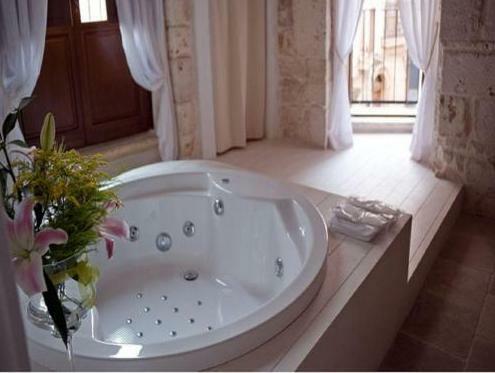 Here you will find a Turkish bath, chromotherapy treatments and a relaxation area. Most rooms at Corte Altavilla have stone walls and handmade furniture. All have satellite TV with free Mediaset Premium channels and air conditioning, while some even have their own spa bath and great views. Corte Altavilla's reception is always open and you can book a range of tours here, or rent bikes. Conversano Cathedral is just opposite the property and guests have discounts at a rocky beach located 5 mi away, as well as at a sandy beach located 12 mi away. Restaurant Goffredo Osteria in Terrazza serves local dishes made with seasonal and organic products. Breakfast is a varied buffet and free tea is available in the lounge. Guests arriving by car can stop in front of the hotel for loading/unloading luggage. Free public parking is available 656 feet away. 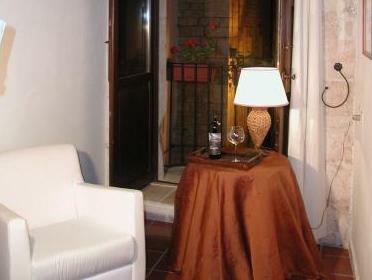 the location, the ambiance and the convenience for the short period I had in Conversno! Hôtel situé dans un bâtiment historique rénové, localisé tout près de la cathédrale, très tranquille. Le restaurant pour le petit déjeuner et pour le souper offre une variété d'aliments très frais et goûteux. Too many sweets at breakfast but lovely staff. Kids were hangin around my entrance every night.